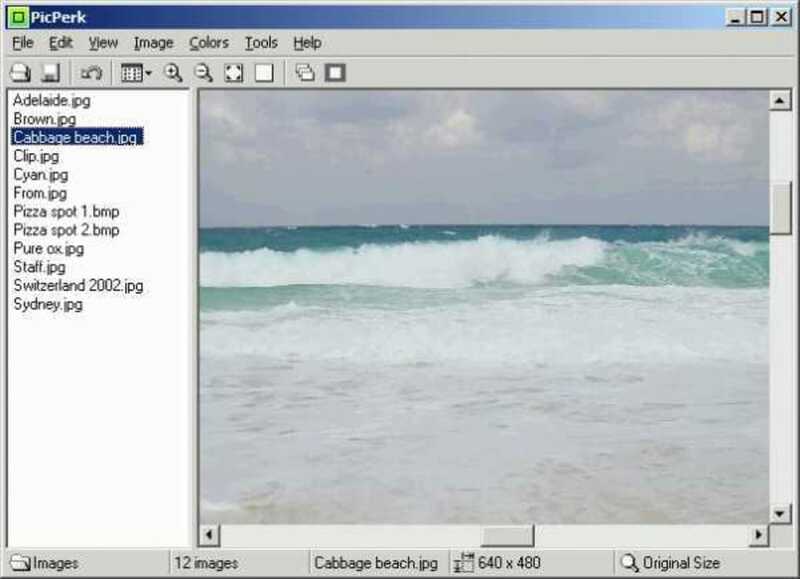 PicPerk is an image viewer and editor that supports most common graphic formats, including JPEG, GIF, TIFF, BMP, PCX, WMF, and TGA. The application enables you to open a specific image file and also enables you to open a folder and easily view and edit it. Along with the usual assortment of file operations, such as convert, copy, move, rename, delete, and print, PicPerk features thumbnails and full-screen viewing, zoom functions, and 33 image-edition effects, including crop, resize, and red-eye removal. What do you think about PicPerk? Do you recommend it? Why?